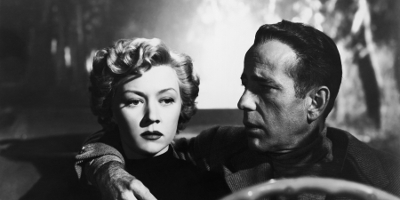 When a gifted but washed-up screenwriter with a hair-trigger temper HUMPHREY BOGART (Casablanca), in a revelatory, vulnerable performance becomes the prime suspect in a brutal Tinseltown murder, the only person who can supply an alibi for him is a seductive neighbour (The Big Heat’s GLORIA GRAHAME) with her own troubled past. 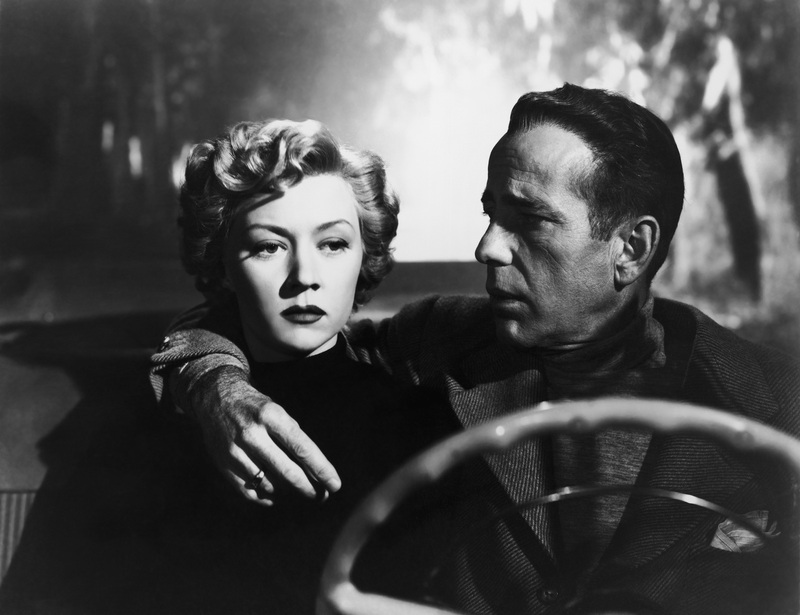 The emotionally charged In a Lonely Place, freely adapted from a Dorothy B. Hughes thriller, is a brilliant, turbulent mix of suspenseful noir and devastating Melodrama, fuelled by powerhouse performances. 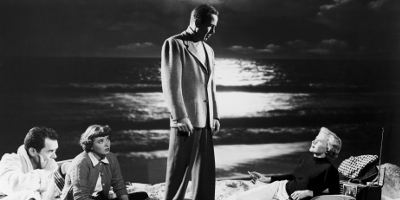 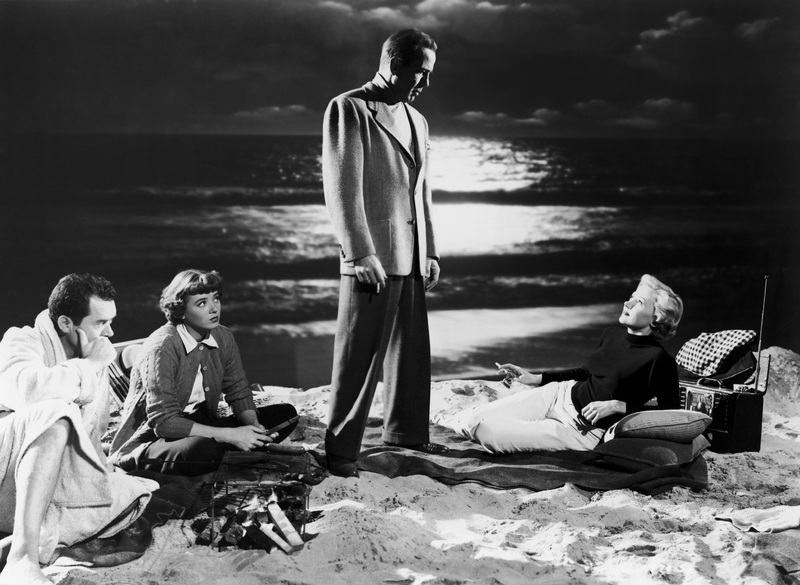 An uncompromising tale of two people desperate to love yet struggling with their demons and each other, this is one of the greatest films of the 1950s, and a benchmark in the career of the classic Hollywood auteur NICHOLAS RAY (Rebel Without a Cause).